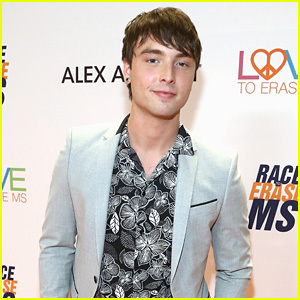 Cierra Ramirez & Jeff Wittek Couple Up For ‘Masterminds’ Premiere | Amanda Cerny, Cierra Ramirez, jeff wittek, Wesley Stromberg | Just Jared Jr.
Cierra Ramirez is red hot in a red dress at the premiere of Masterminds held at TCL Chinese Theatre on Monday night (September 26) in Hollywood. 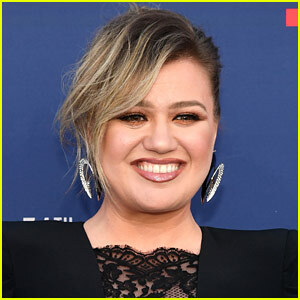 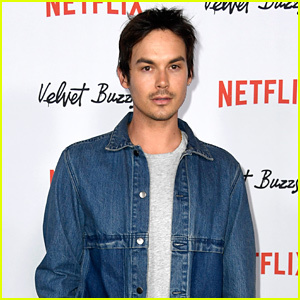 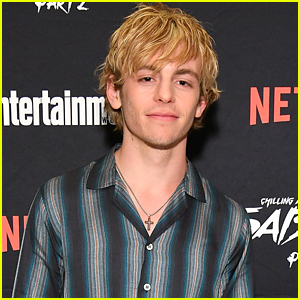 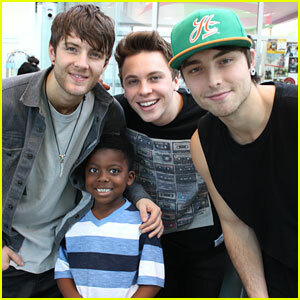 The 21-year-old Fosters actress and singer brought along boyfriend Jeff Wittek for the premiere and the two were joined by Emblem3‘s Wesley Stromberg and social star Amanda Cerny. 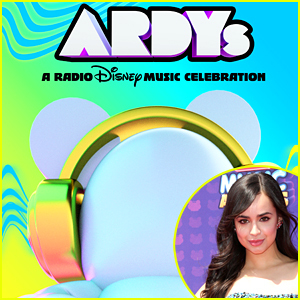 Starring Zach Galifianakis, Masterminds centers on a night guard at an armored car company in the Southern U.S., who organizes one of the biggest bank heists in American history. 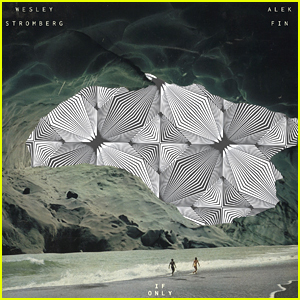 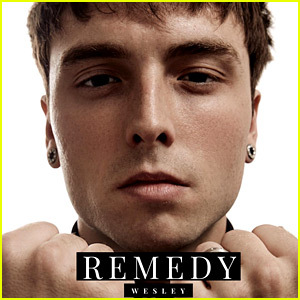 WESLEY Releases First Single 'Remedy' From His Upcoming Solo Album - Listen Here! 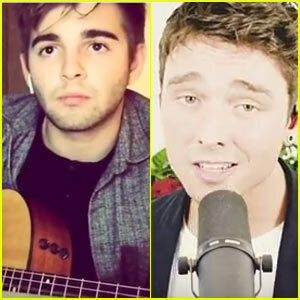 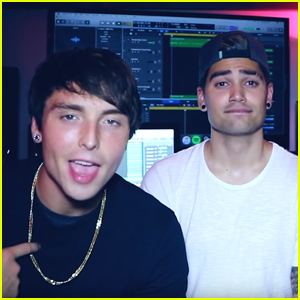 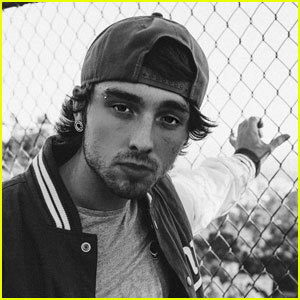 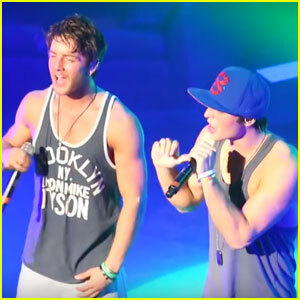 Wesley Stromberg Covers Demi Lovato With Spencer Sutherland & Rajiv Dhall - Watch Now! 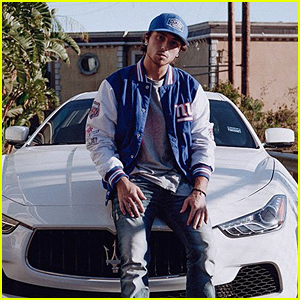 Singer Wesley Stromberg Celebrates Birthday with Three New Songs - Listen Now! 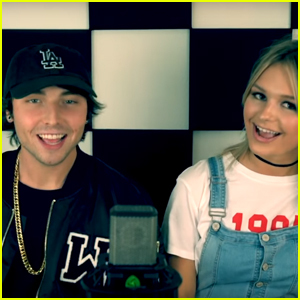 Emblem3's Wesley Stromberg Shares Sweet Message For Girlfriend Amber Montana! 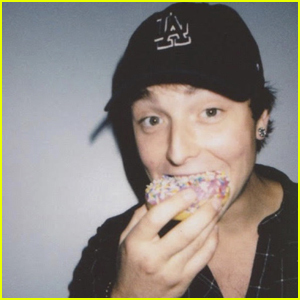 Emblem3's Wesley Stromberg Announces Solo Tour Dates! 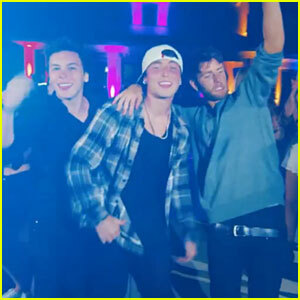 Emblem3 Drop 'End of the Summer' Video - Watch Now! 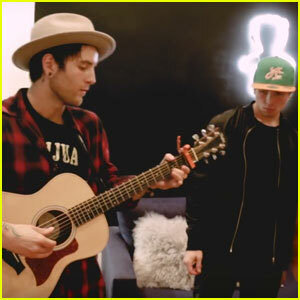 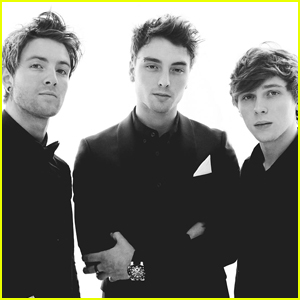 Watch Emblem3 Cover Lukas Graham's Hit '7 Years'! 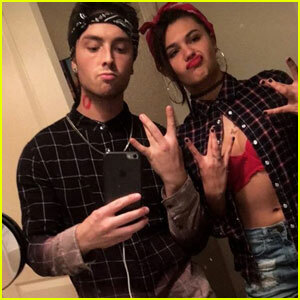 Her breasts look ridiculous and fake.